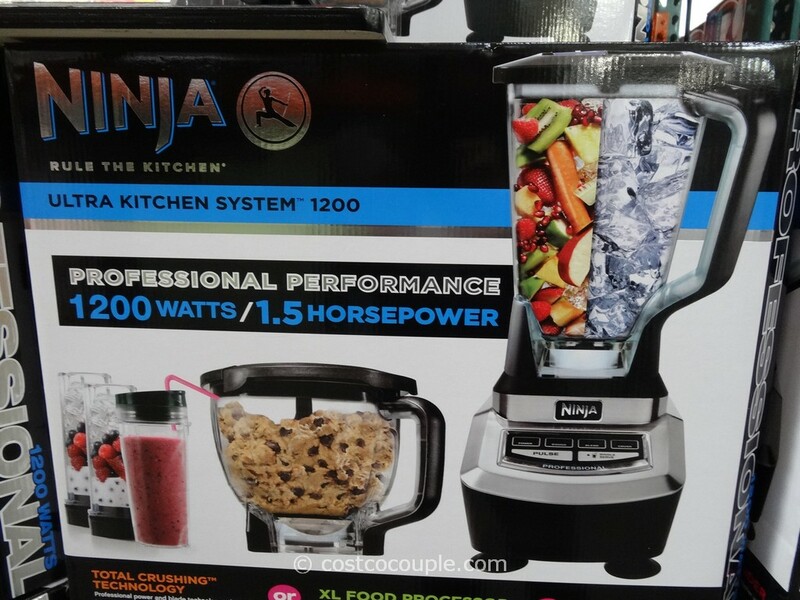 UPDATE 03/07/15: The Ninja Professional Ultra Kitchen System 1200 is still available in the store. 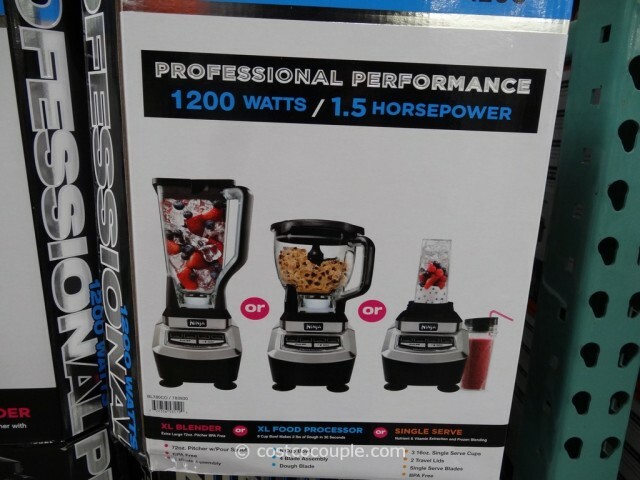 Price is $149.99. 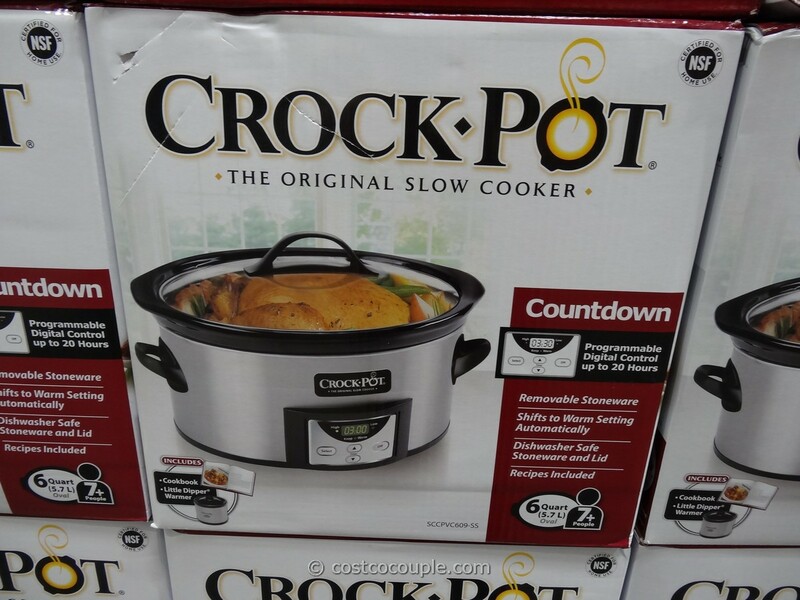 Item number 783930. 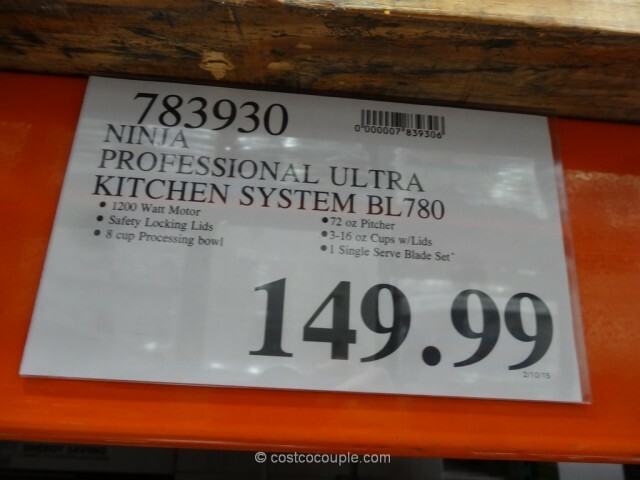 PUBLISHED 12/14/13: Back in August, there was the Ninja Kitchen System 1100 but that has been replaced by this new Ninja Professional Ultra Kitchen System 1200. 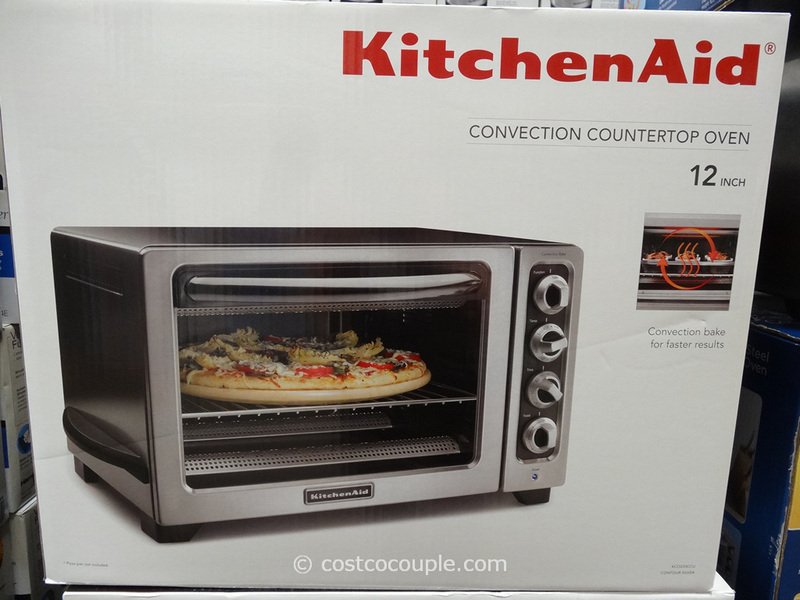 This is a multi-purpose kitchen appliance. It functions as a blender, a food-processor, and a single-serve drink maker. 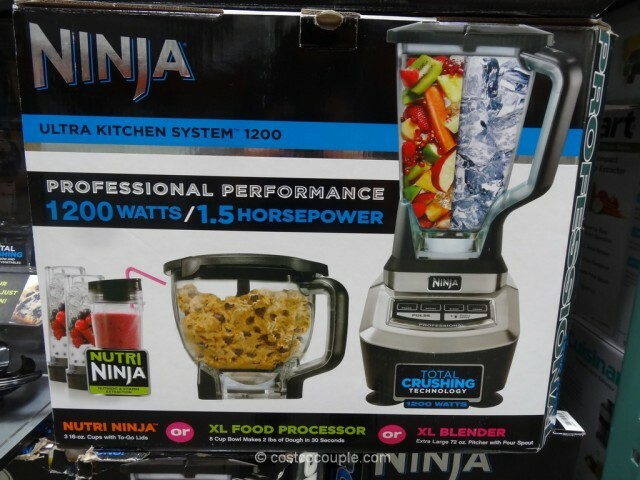 Use as a large blender to make things like frozen margaritas. 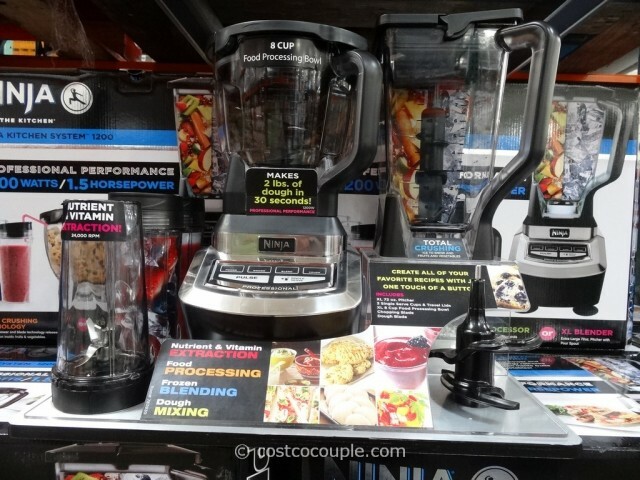 With the food processor bowl, you can knead up to 2 lbs of dough. 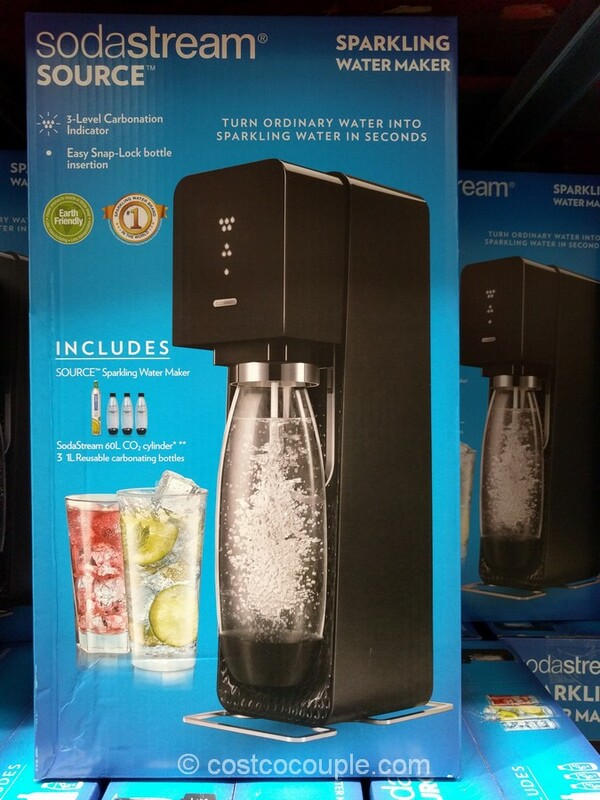 Or you can juice fruits or blend single-serve drinks in cups that detach, attach matching lids, and take to-go. 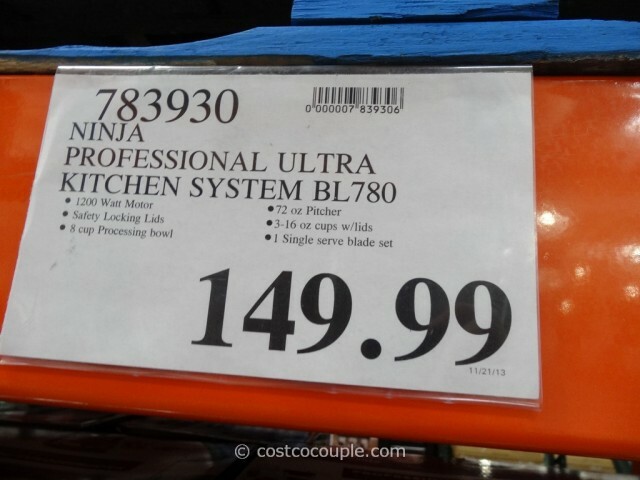 The Ninja Professional Ultra Kitchen System 1200 is priced at $149.99.